Book Review: ‘The Craven Silence’ Who killed Jonbenet? Investigative journalists Nick van der Leek and Lisa Wilson hold their magnifying glass over one of the most controversial murder cases in America -the 1996 murder of Jonbenet Ramsey. It has been 20 years since the six-year-old’s lifeless body was discovered in the basement of her home. Van der Leek and Wilson have studied many difficult-to-solve cases and by carefully reconstructing the sequence of events surrounding the crime, with an open but curious mind, they reveal more food for thought into how and why this case unfolded as it did. It is being reported on March 3, 2016 that the Constitutional Court in South Africa has rejected Oscar Pistorius’s appeal against his murder conviction. “”We can confirm that Oscar Pistorius’ leave to appeal has been denied,” National Prosecuting Authority spokesman Luvuyo Mfaku told Reuters.” The double-amputee Olympian now faces at least 15 years in jail — a new sentence will be handed down on April 18, 2016. 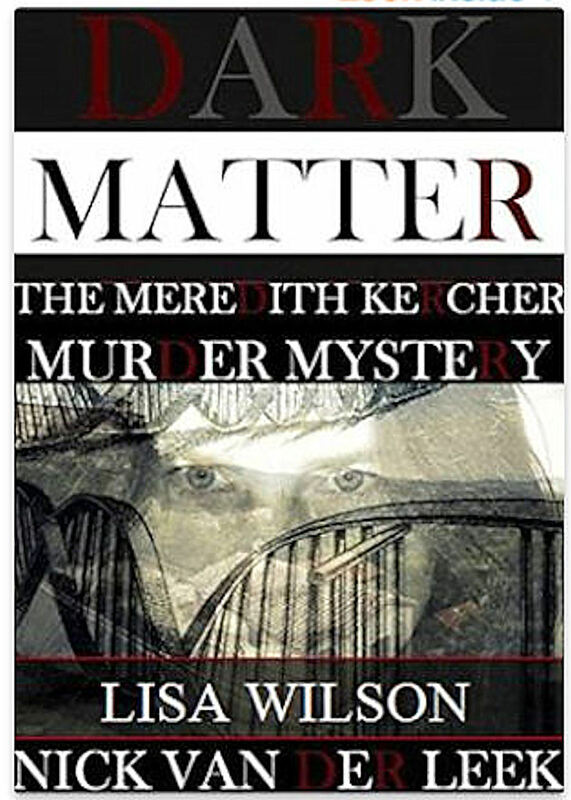 Crime author Lisa Wilson discusses her recent trip to South Africa. She was present in court when Oscar Pistorius’s coviction was upgraded to murder. She and her co-author Nick van der Leek also met with Reeva Steenkamp’s parents. Lisa talks about all of this as well as being attacked by a swarm of bees and having her car break down within feet of a pride of lions! 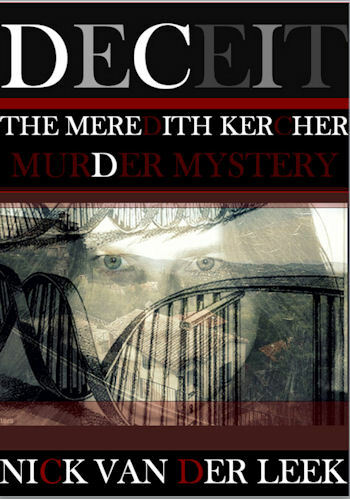 Lisa Wilson and Nick Van der Leek have just released their third ebook about the Murder of Meredith Kercher and it brings this complicated case even more into focus. UNDER SUSPICION grants the reader a ‘fly on the wall’ perspective of what really happened shortly after Meredith Kercher’s lifeless body was discovered in Perugia, Italy. UNDER SUSPICION is a continuation of two previous ebooks on the case: DECEIT, and DARK MATTER. No other book series has come this close to revealing the truth about this crime. 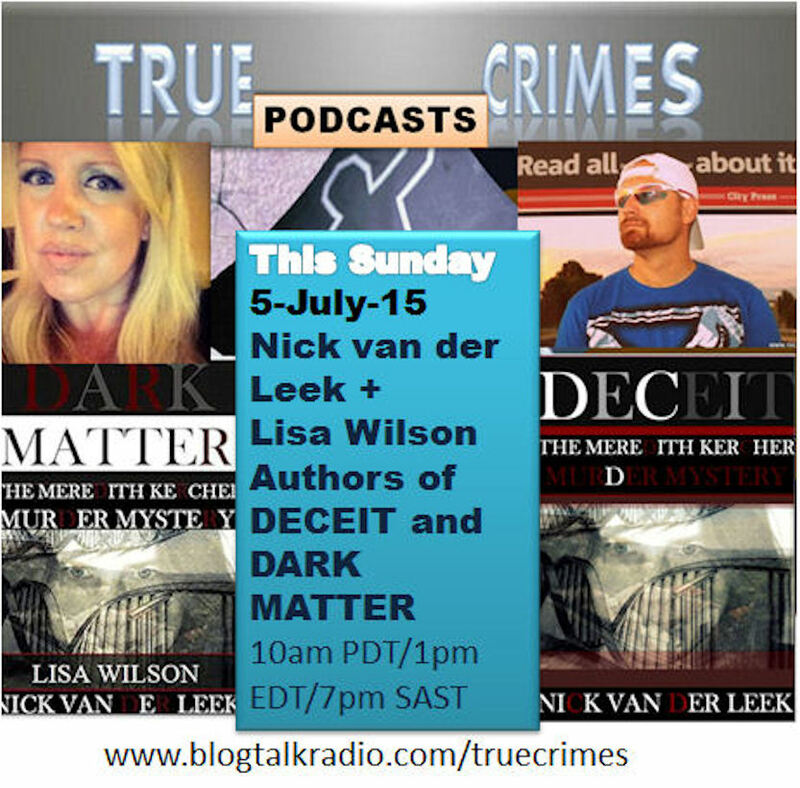 Lisa Wilson and Nick van der Leek’s latest book about Oscar Pistorius is called Fugitive. Their ninth book about the murder of Reeva Steenkamp. Delving into Pistorius’s life, Wilson and van der Leek reveal what Oscar may be running from. What really happened the night he shot Reeva to death and why.